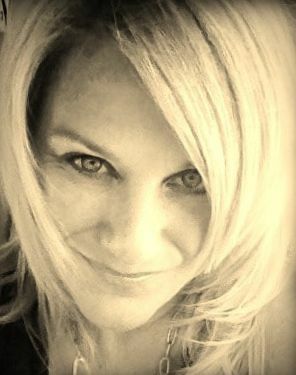 Lori is a Los Angeles, CA , based Voice Actor working in all aspects of the Voice Over Industry, including coaching (Adults and Kids), directing and public speaking and most recently writing a screen play that includes voice overs. Lori is a SAG/AFTRA member, with representation in Los Angeles, New York and Chicago. "You will love me and my voice"... I also have a great laugh.